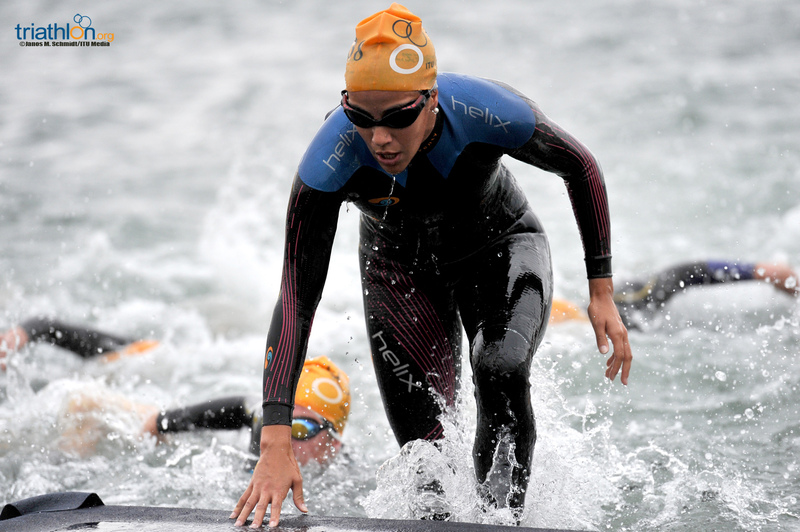 With less than two weeks to go in the two-year Olympic qualification process, pressure is at an all-time high to cement spots for the Rio de Janeiro Olympics. 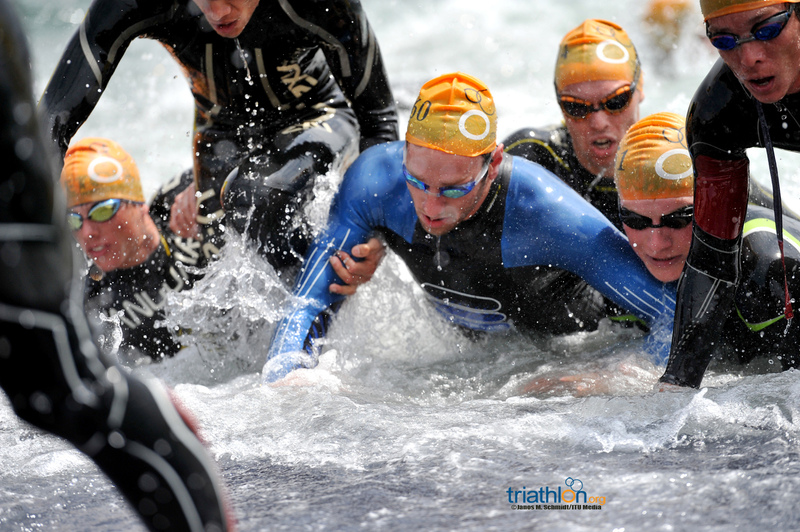 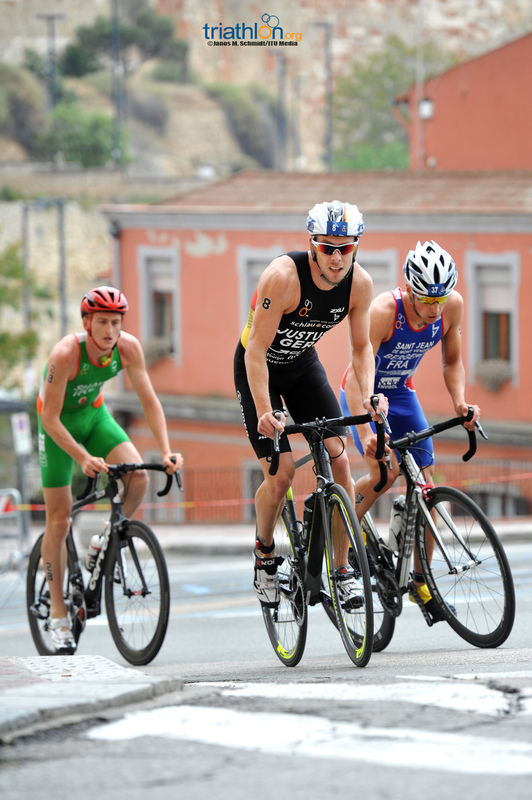 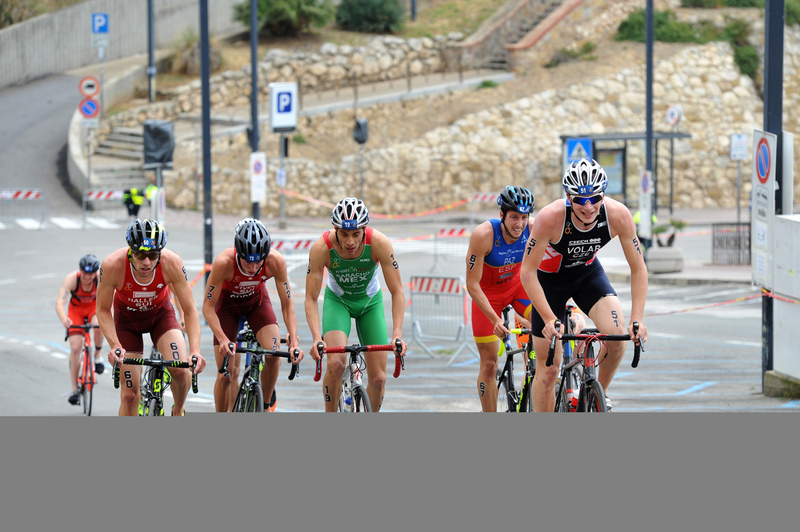 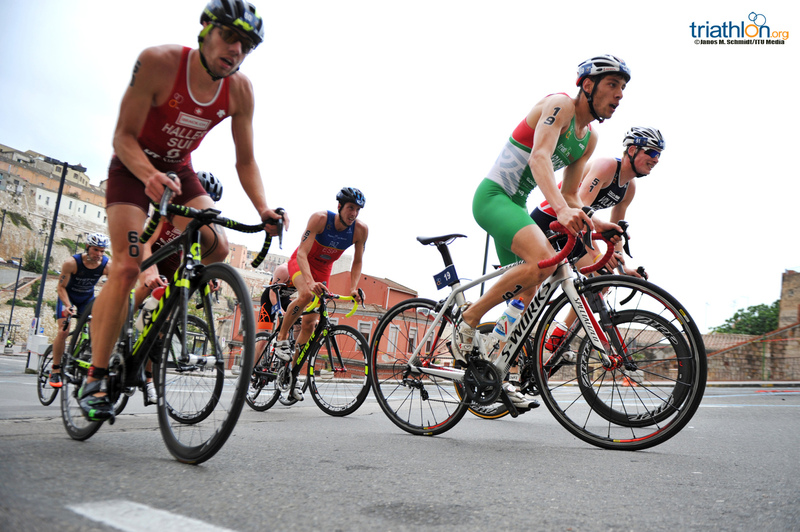 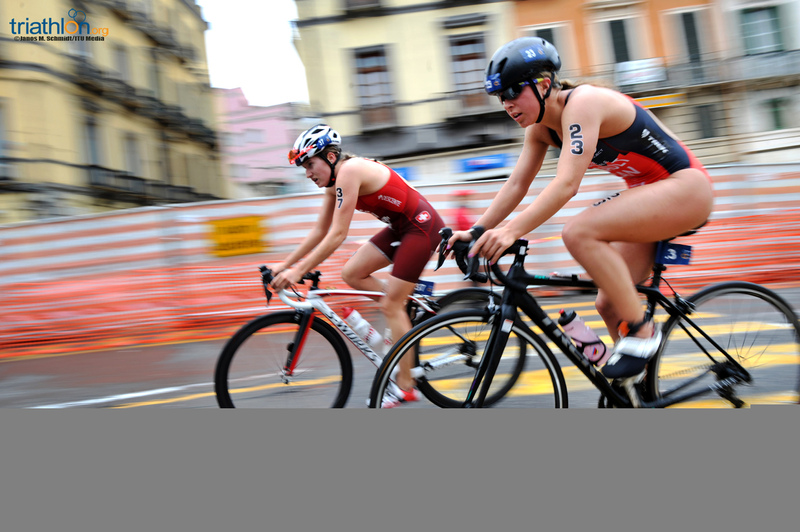 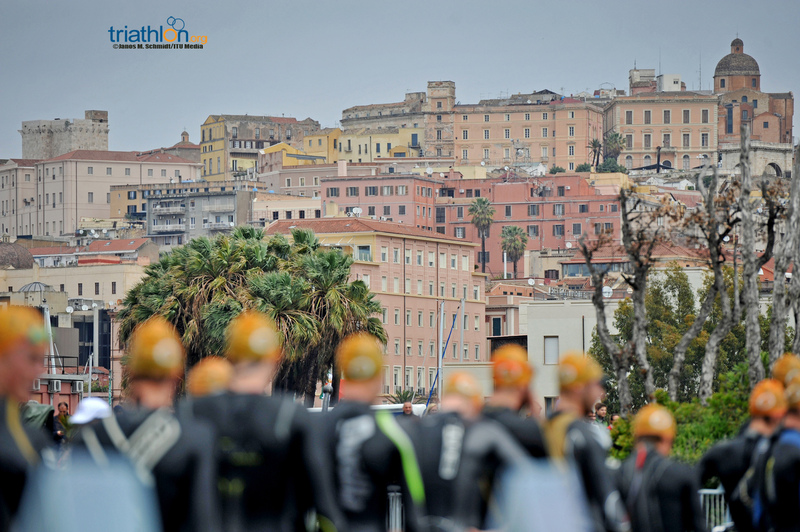 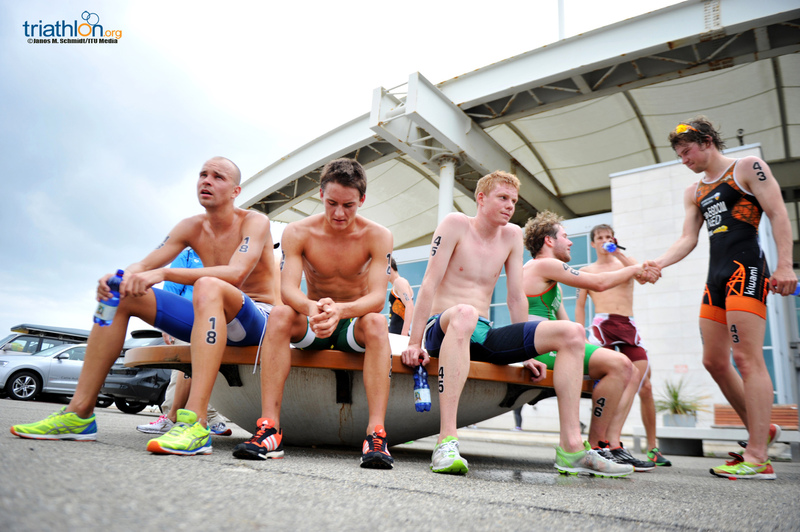 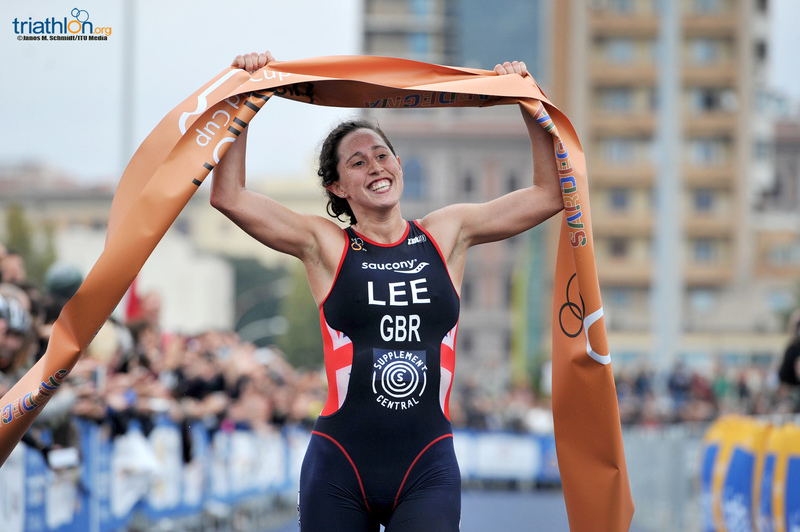 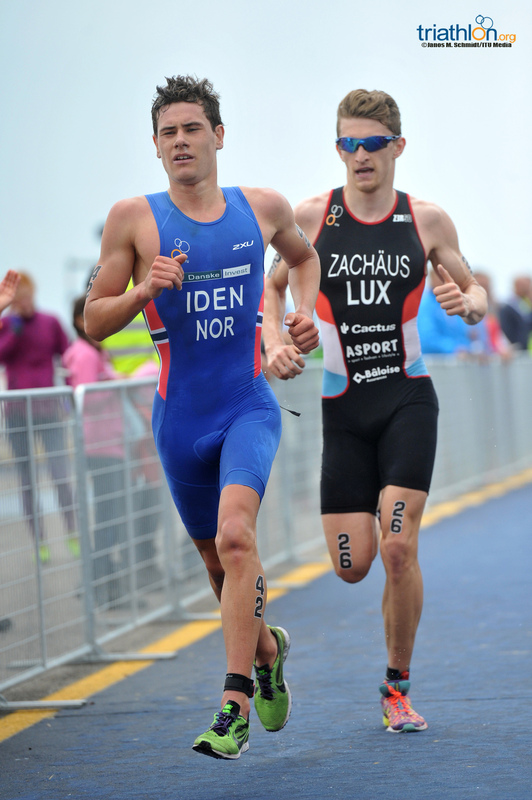 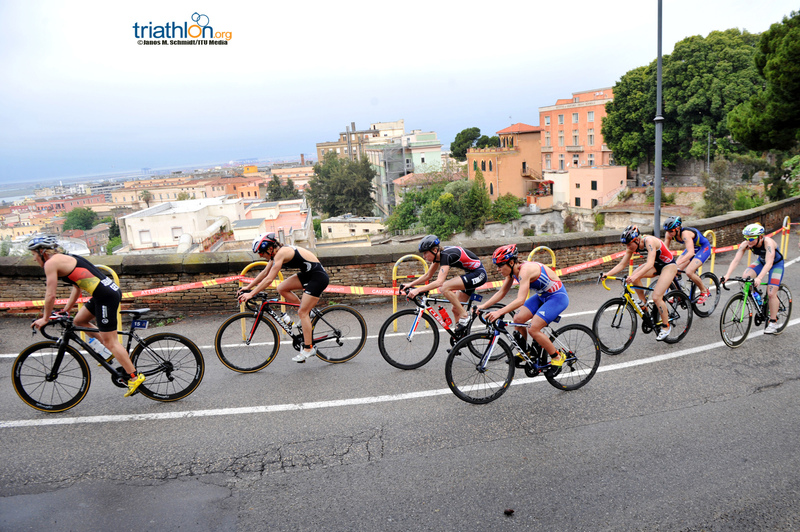 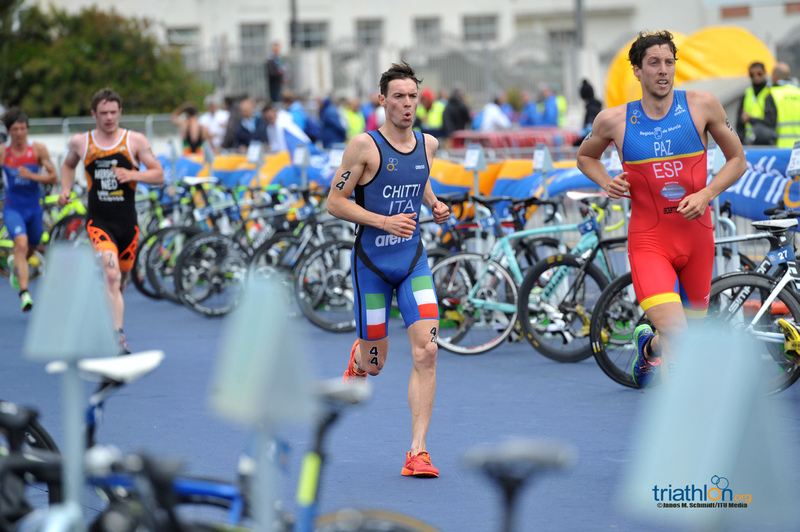 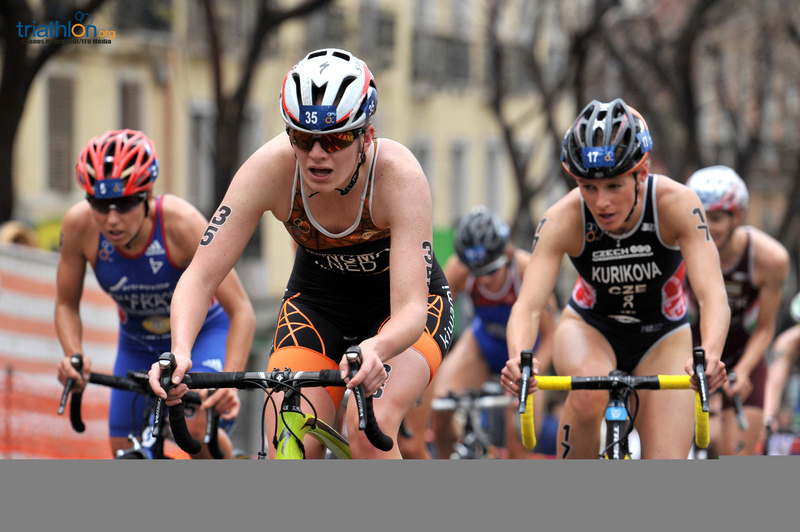 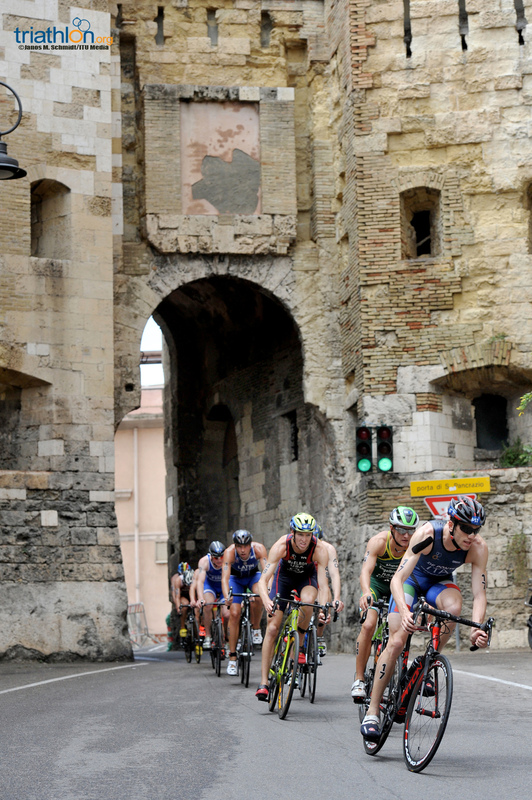 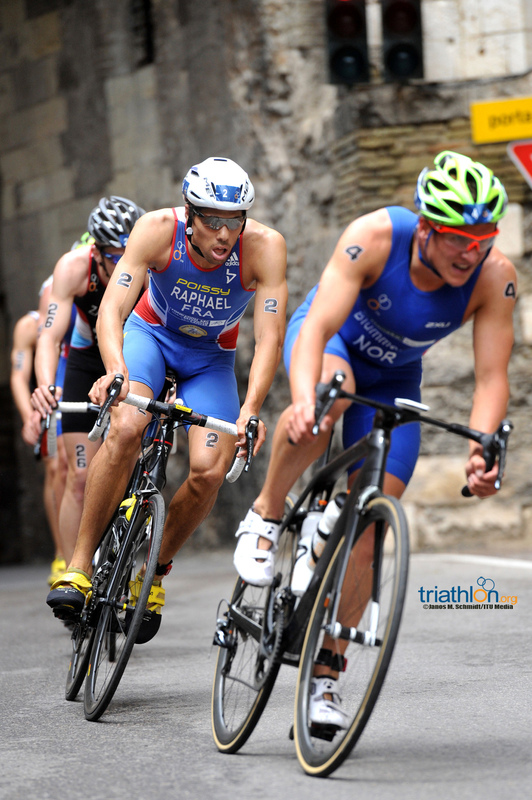 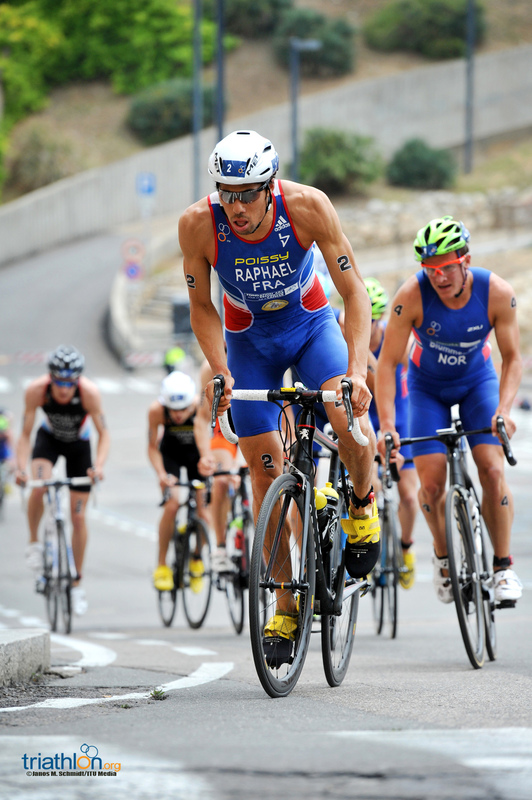 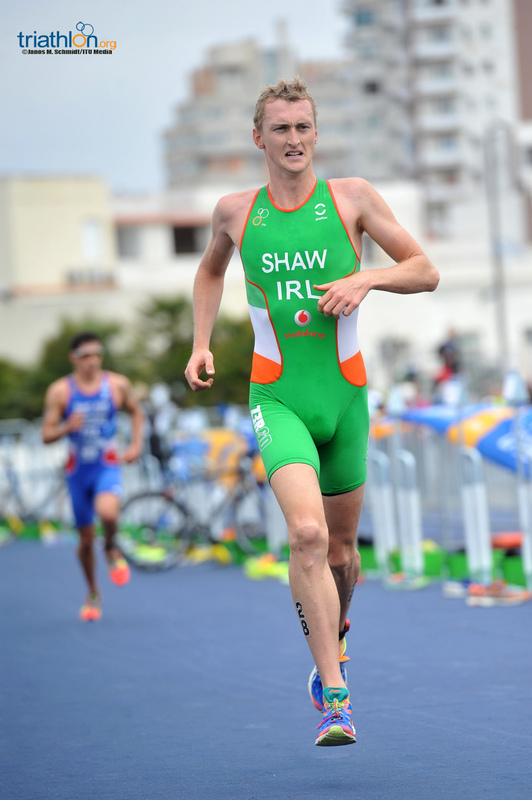 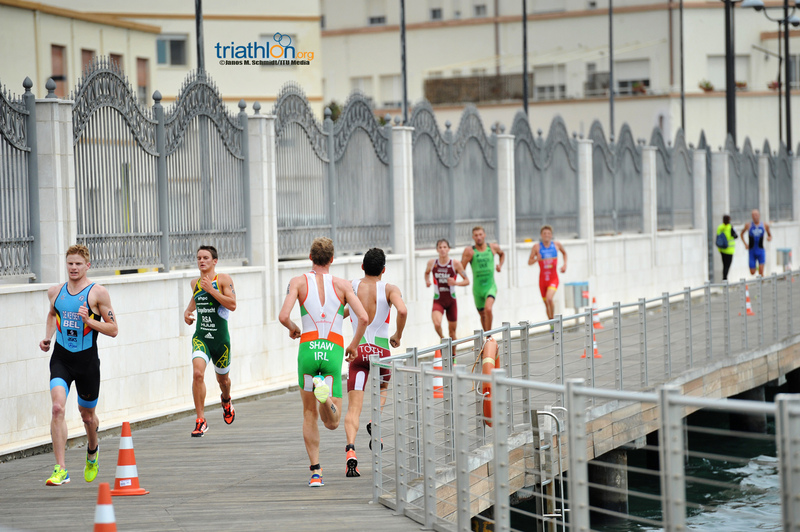 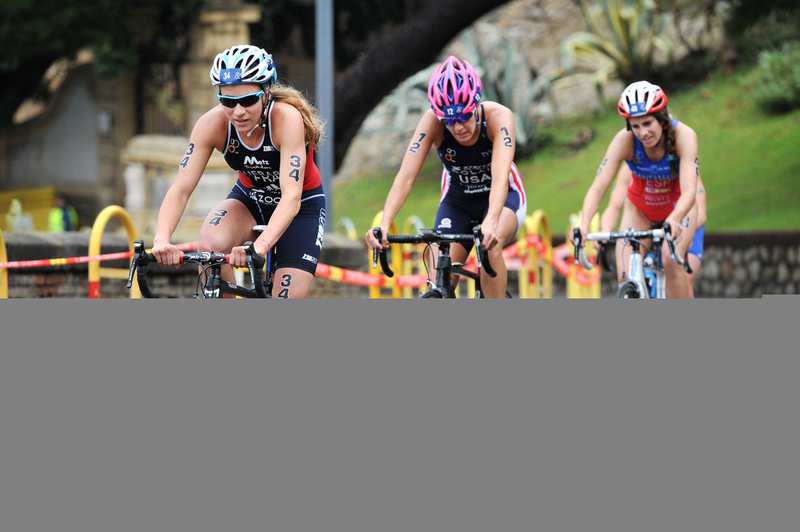 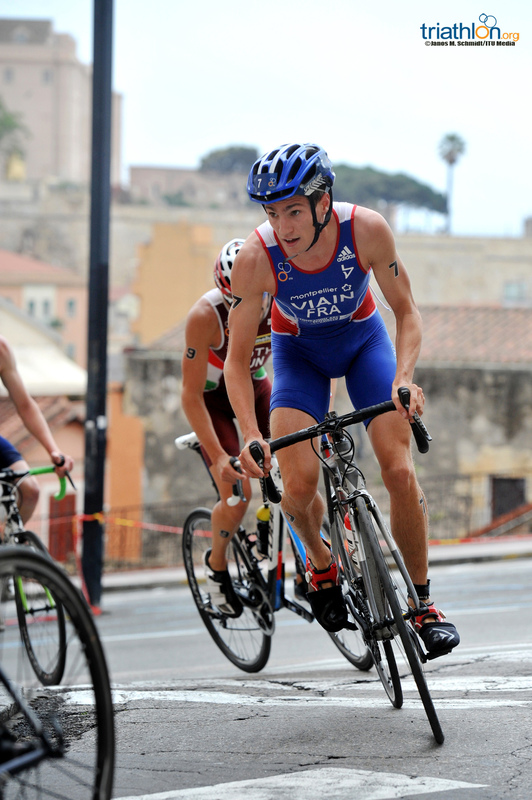 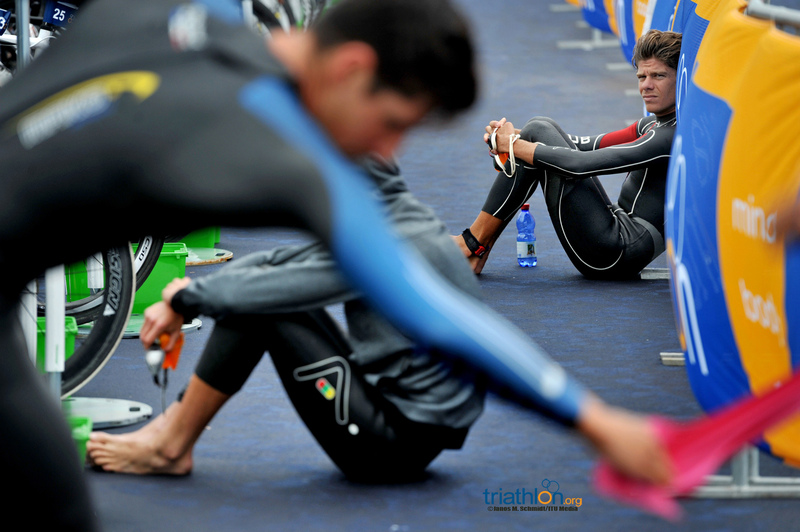 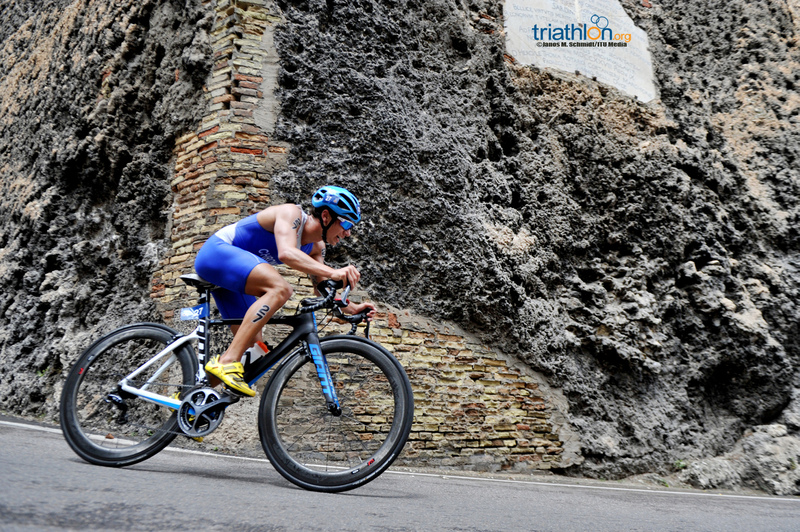 This Sunday, athletes will scramble for final precious Olympic points on the Italian island of Sardinia at the 2016 Cagliari ITU Triathlon World Cup over a sprint distance course. 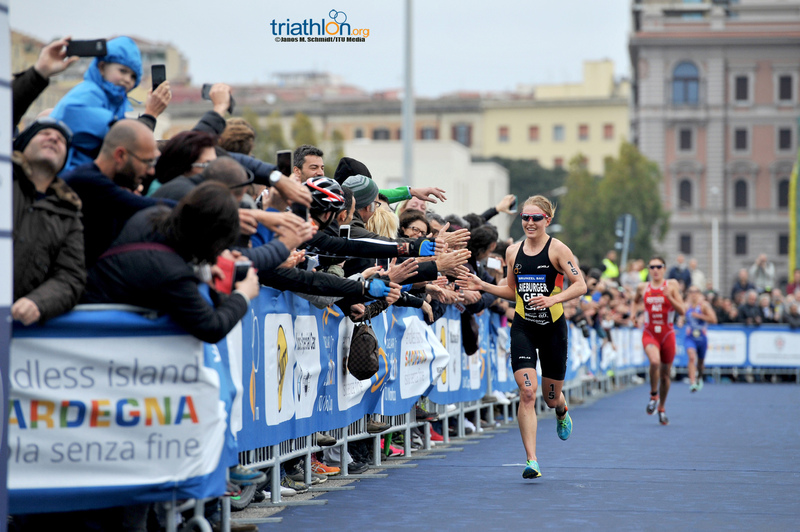 As a final critical qualifier, both the men’s and women’s start lists are stacked with athletes gearing up for Rio, as well as those still looking to book their tickets to Brazil. 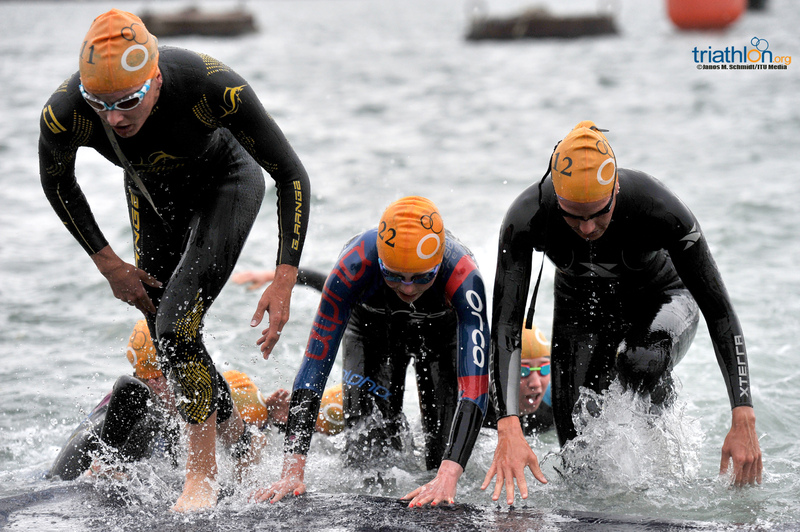 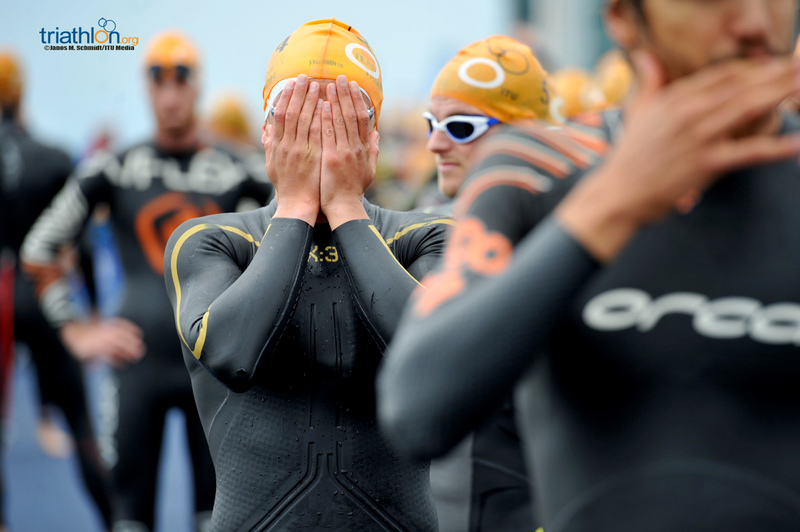 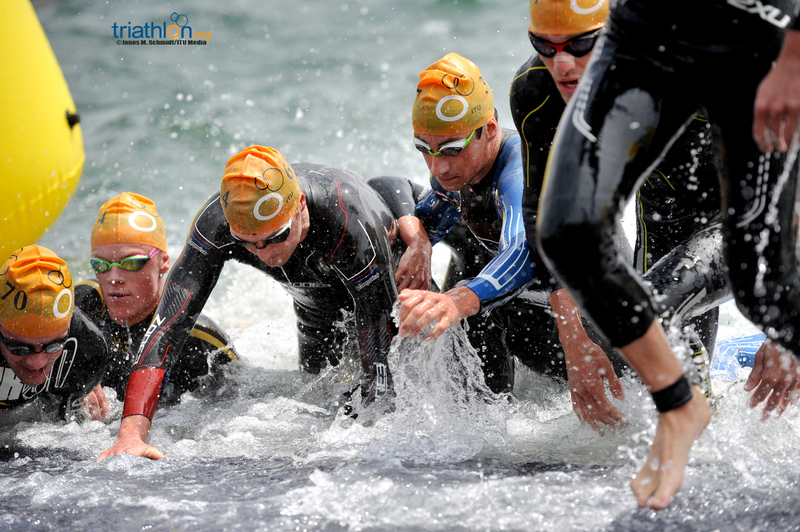 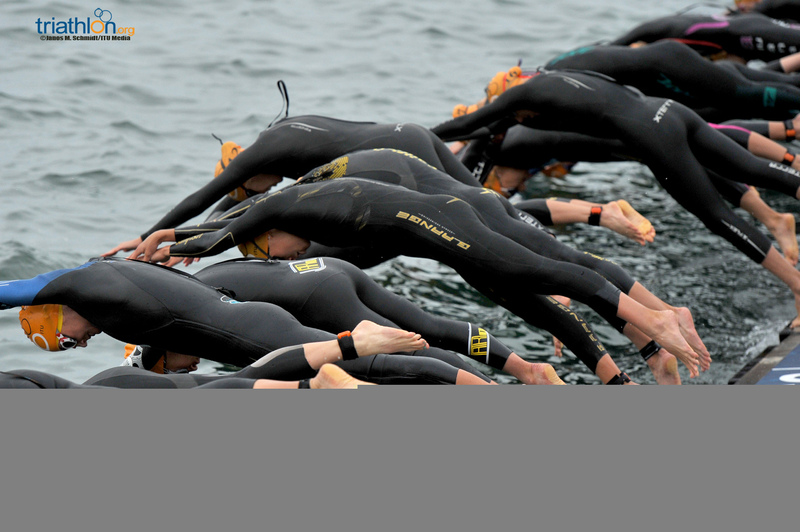 Athletes will face sensory overload in the coastal city, first dipping into the sea for a one-lap 750m clockwise swim off a pontoon start. 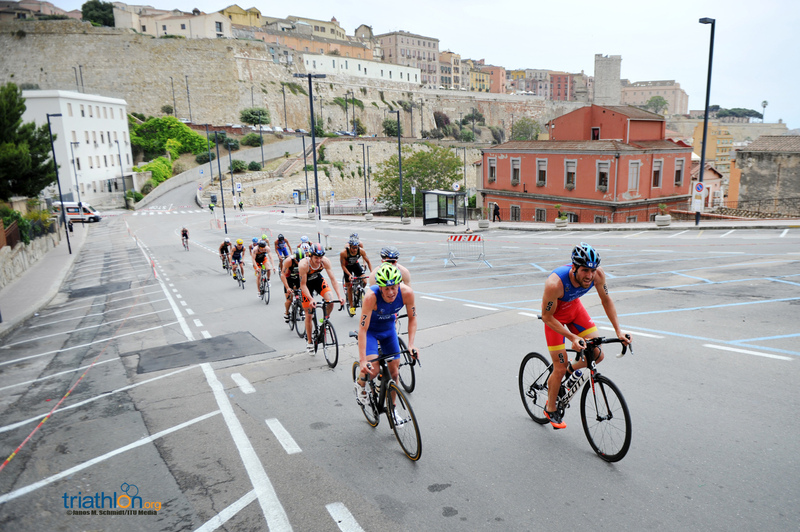 Next up is a tour of the old town through its hilly and narrow streets that will require both high fitness and finely-tuned skills along the four-lap bike course for a total of 18km. 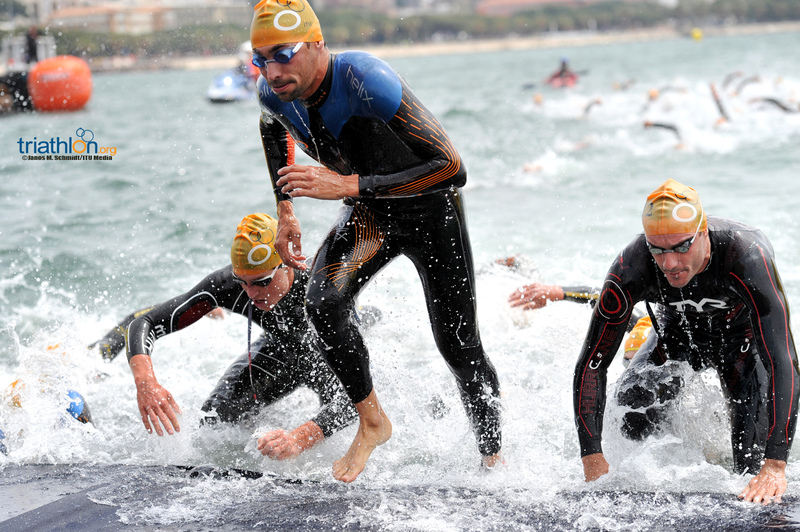 They’ll finish with another up-close view of the sea with three run loops along the ocean for 5km. 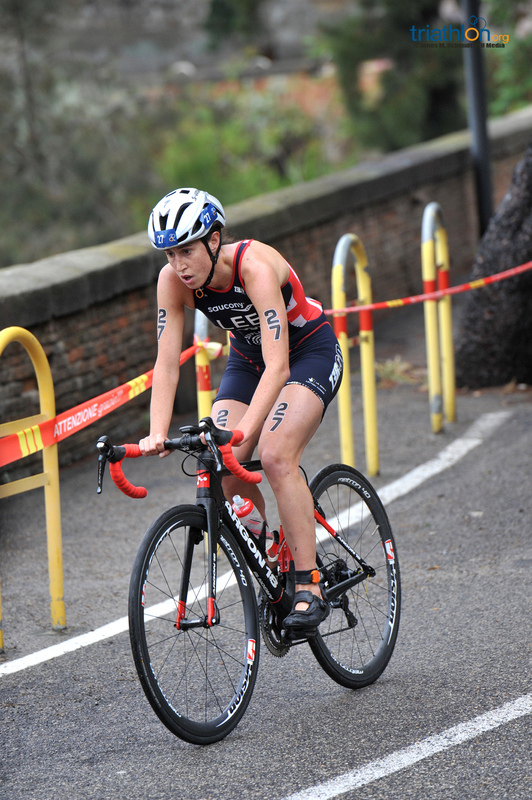 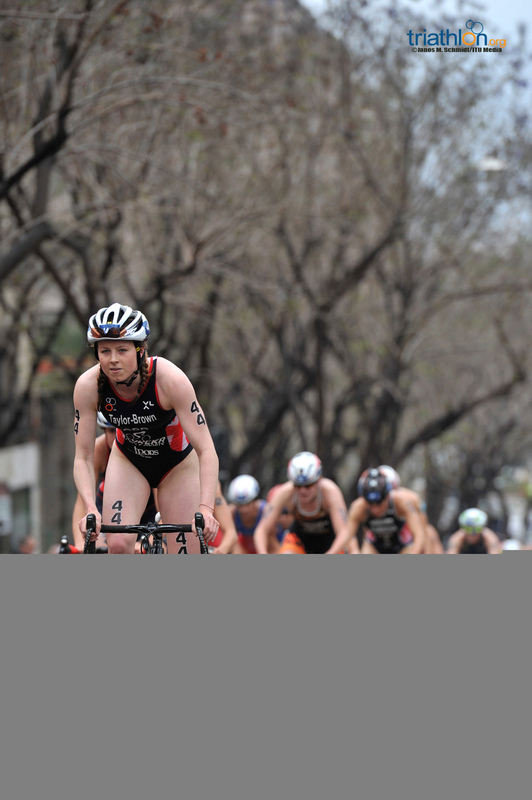 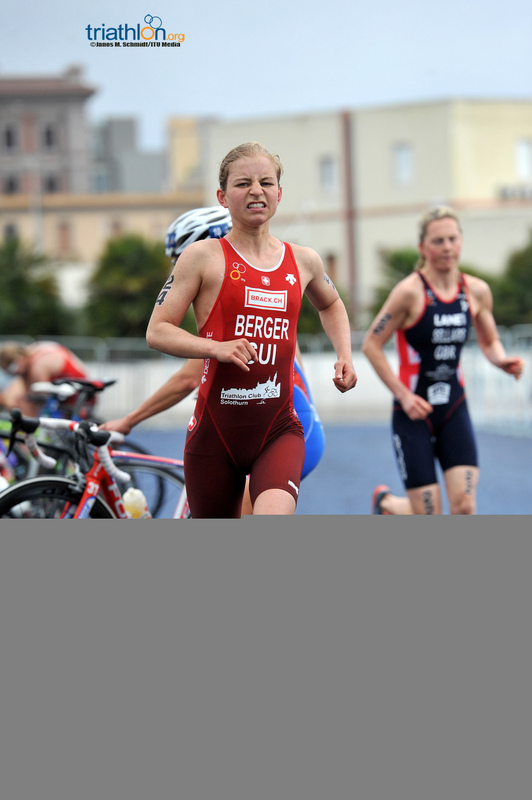 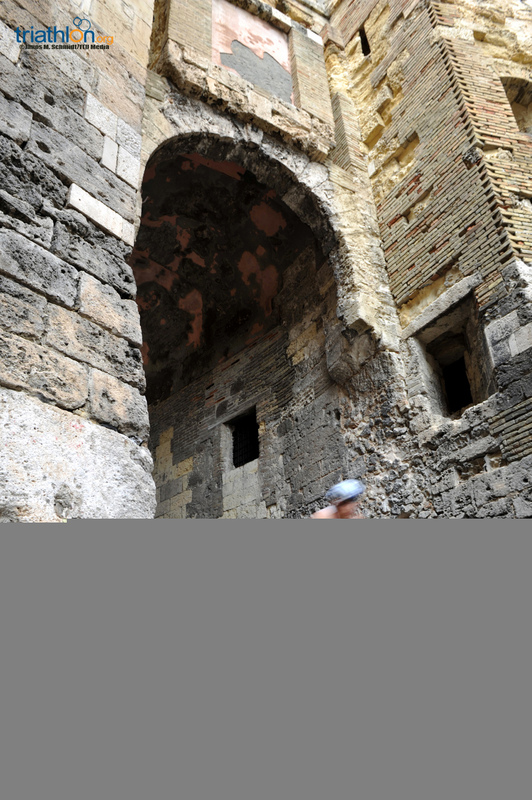 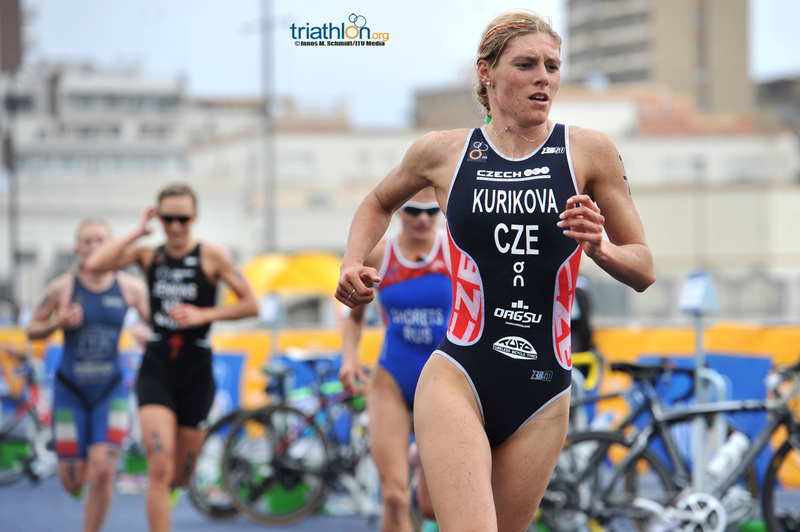 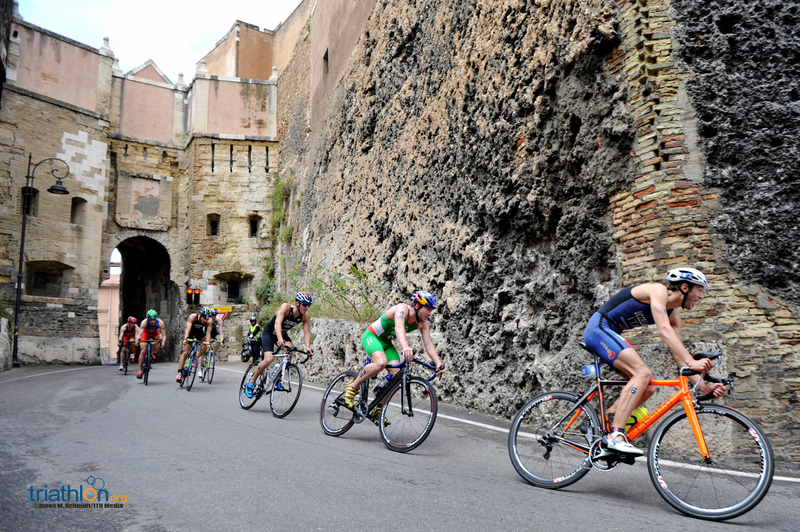 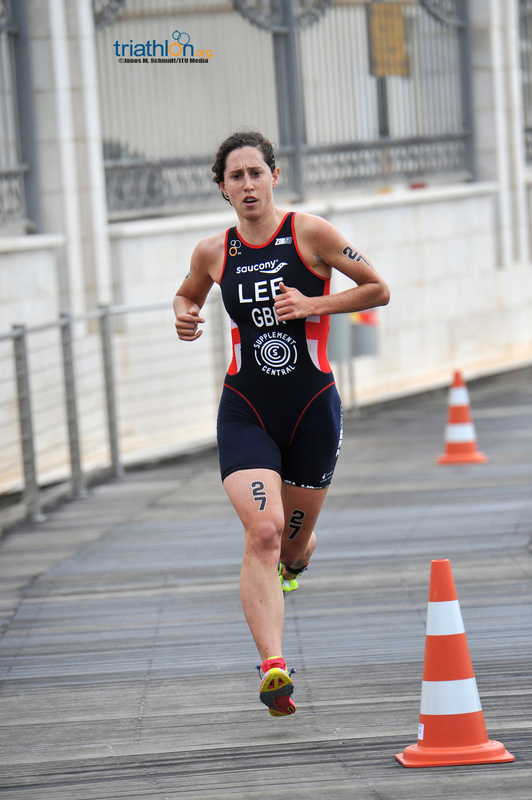 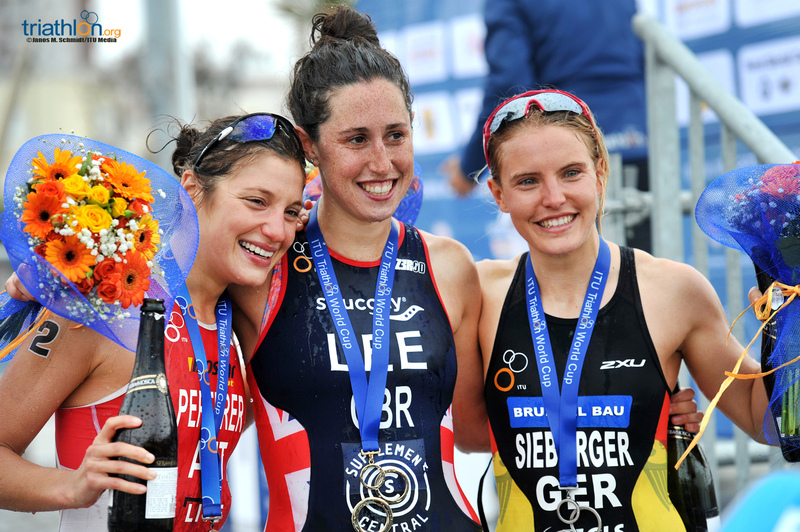 The Cagliari women’s start list sees an explosive mix of women slated to cruise its city walls. 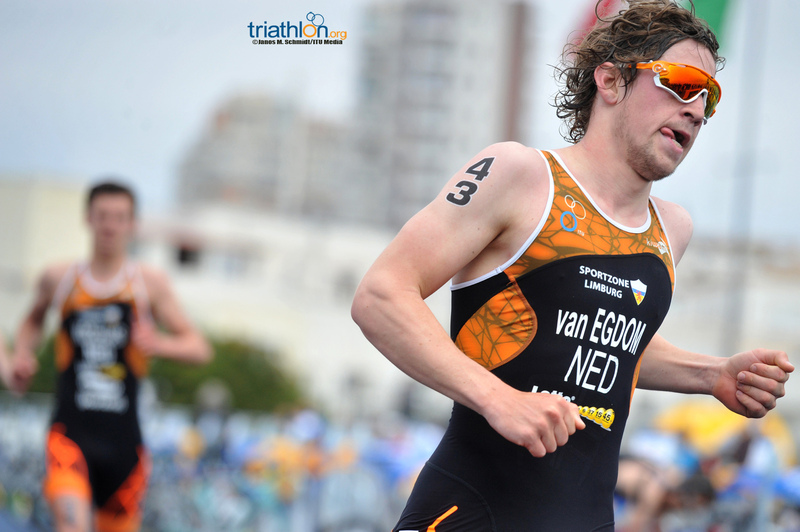 With a range of experience and skill set, this mashup is expected to produce a dynamic, heart pulsing race. 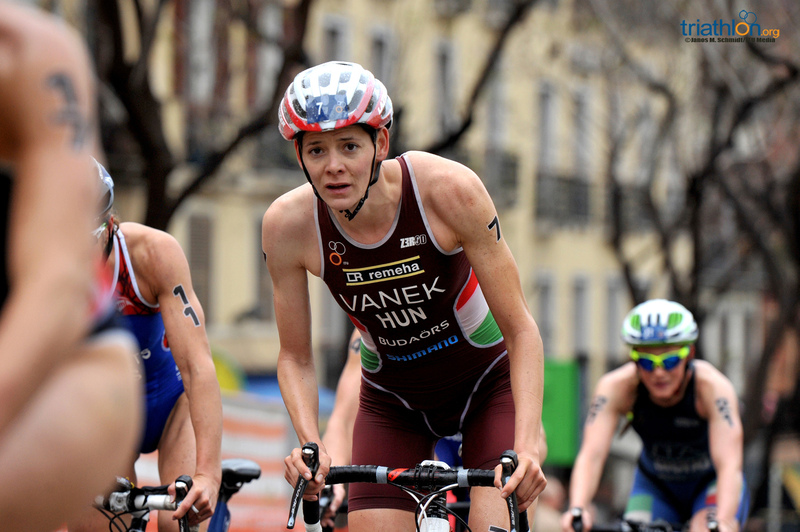 Vendula Frintova (CZE) lines up wearing the top number this Sunday. 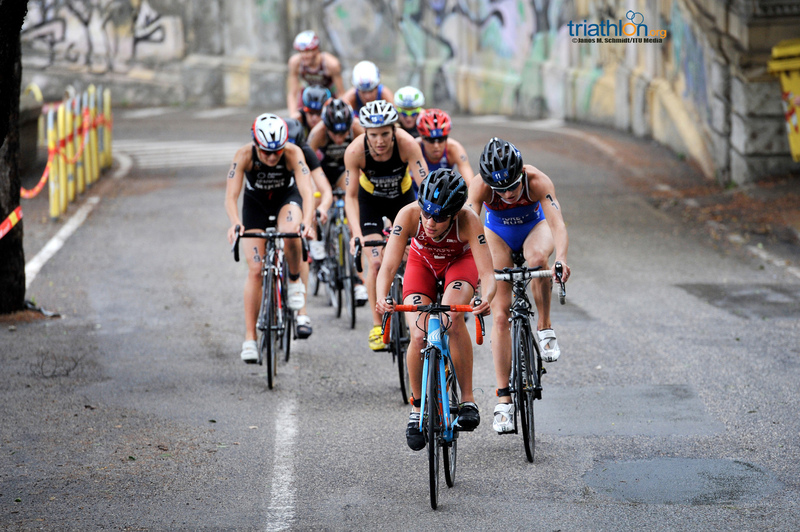 A regular face on the World Triathlon Series, Frintova hasn’t won a World Cup since 2010, but produces consistent results that makes her a name to contend with this weekend. 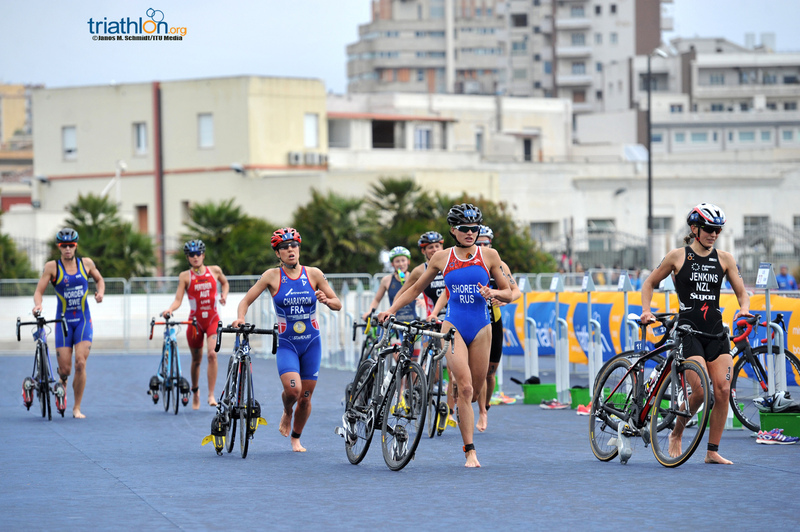 She’ll race against training partner Carolina Routier (ESP), who will no doubt be a leader on the one-lap swim, and has yet to be named to the Spanish Olympic Team. 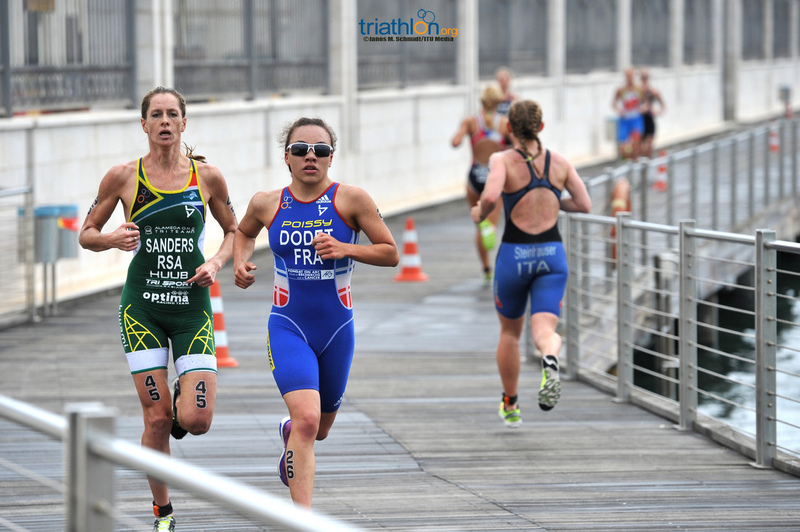 Olympic silver medallist Lisa Norden (SWE) remains safely booked for Brazil in the “new European flag” position, and has been steadily improving after nagging injuries saw her miss action much of the last three years. 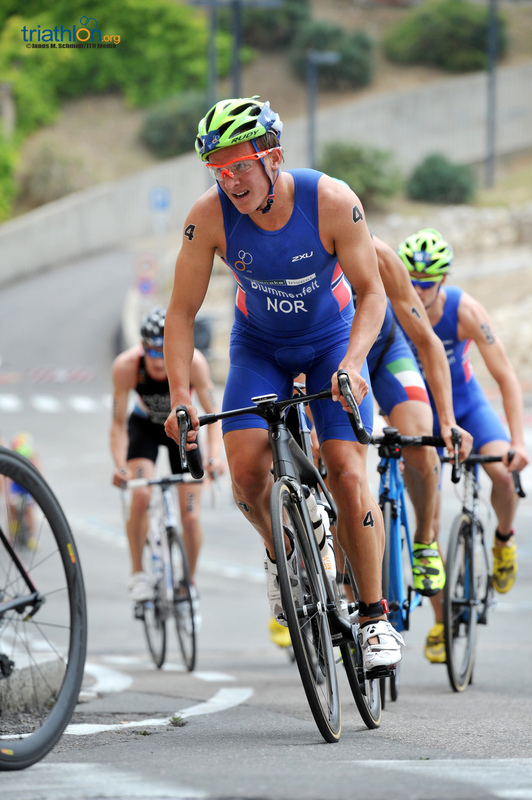 Incredibly strong on the bike, this course could lend itself to a break away on the bike that sticks for Norden. 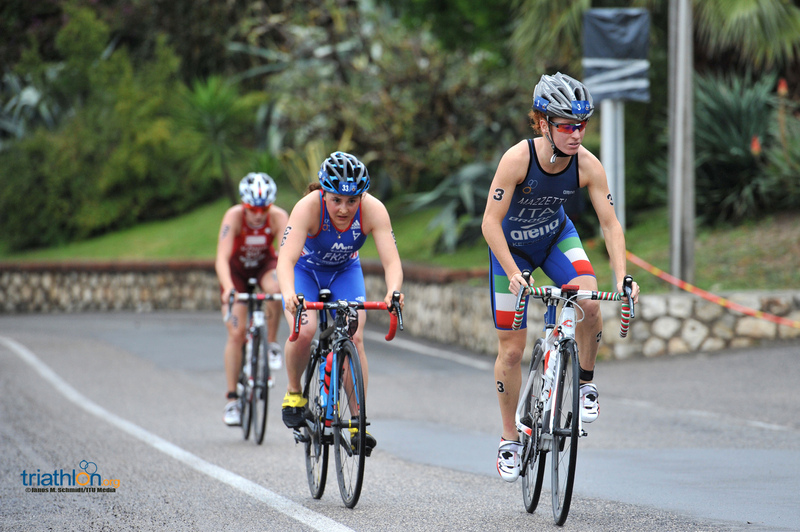 Annamaria Mazzetti (ITA), also consistently a leader on the bike, represents Italy’s top hopes for a podium finish. 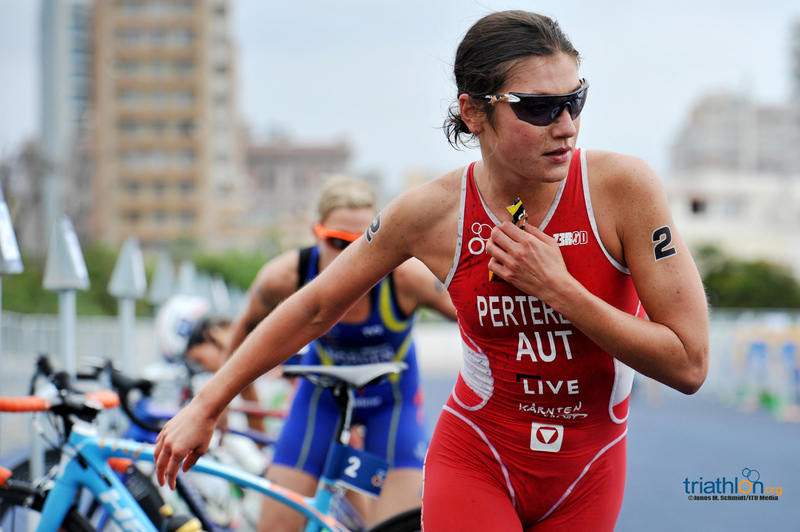 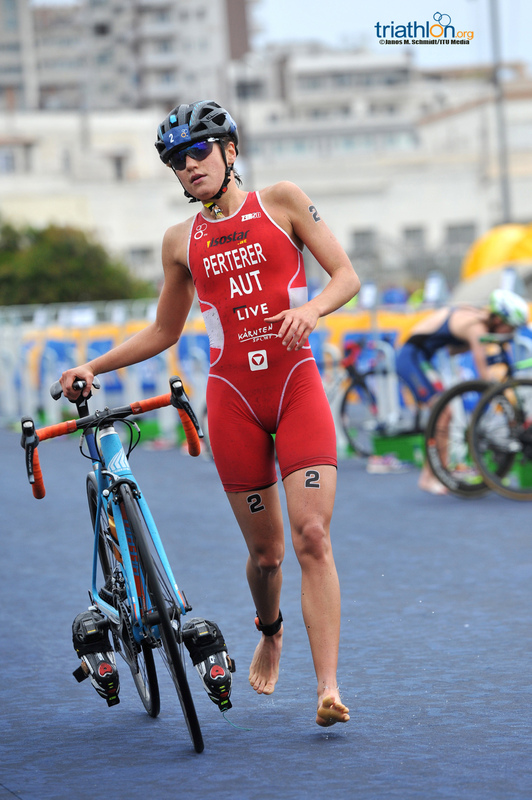 Emmie Charayron (FRA) blasted out of the gates early this year with a sixth-place finish in World Triathlon Abu Dhabi. 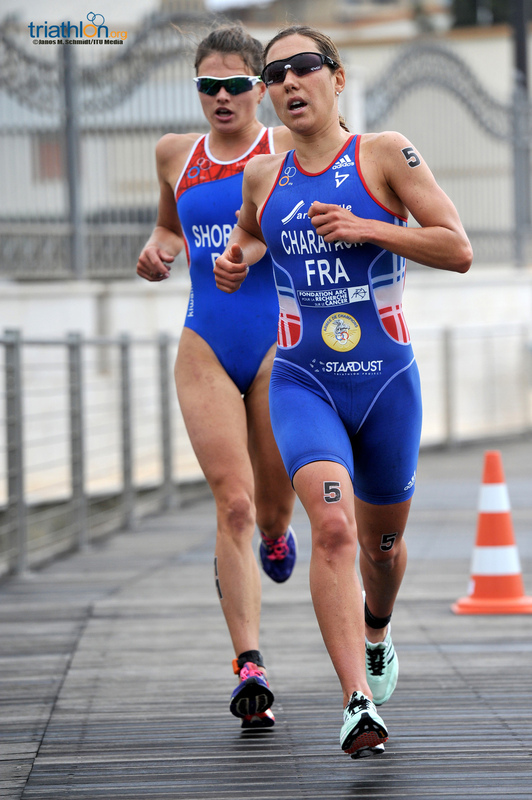 If she can hold on during the run, Charayron stands a strong chance at a medal finish. 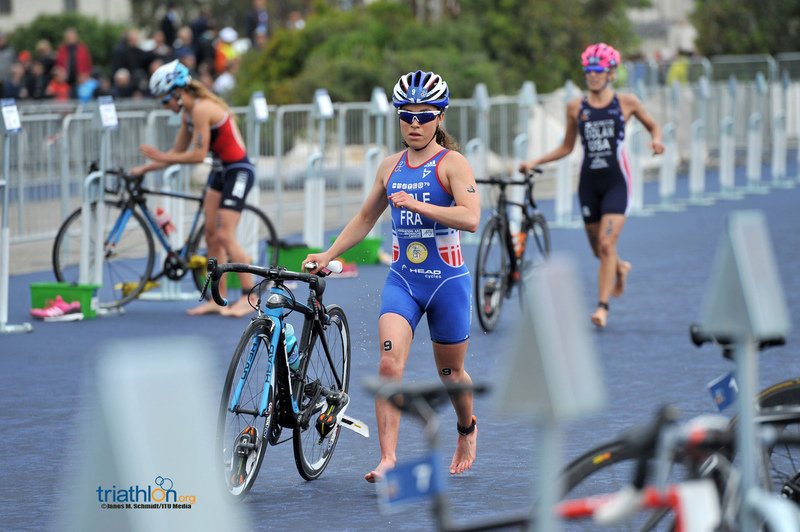 France also brings along the young rising start Audrey Merle, who proved her ability to compete as the recent U23 World Champ. 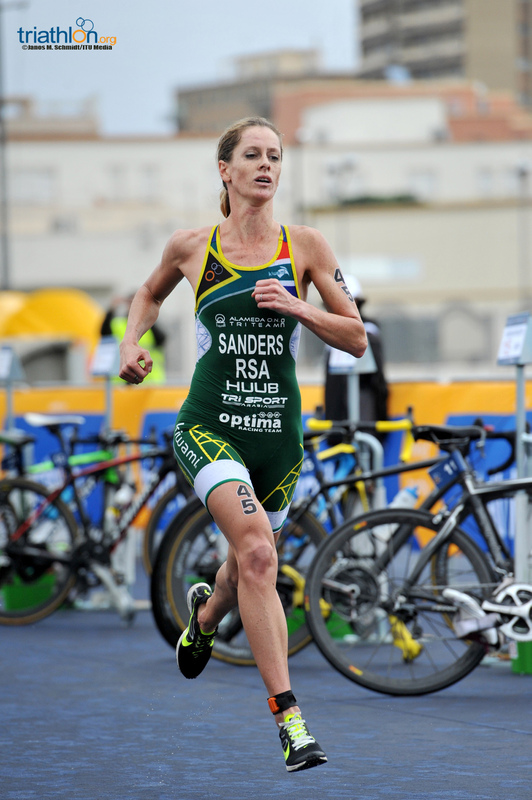 She has wicked run speed in 5km races and just could mix it up against a more experienced range of women. 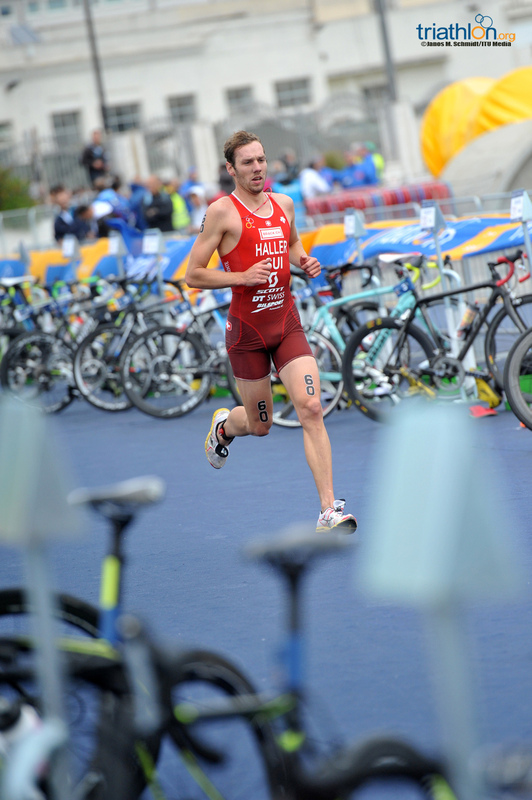 The men’s start list is loaded with athletes on the verge of making their Olympic dreams come true. 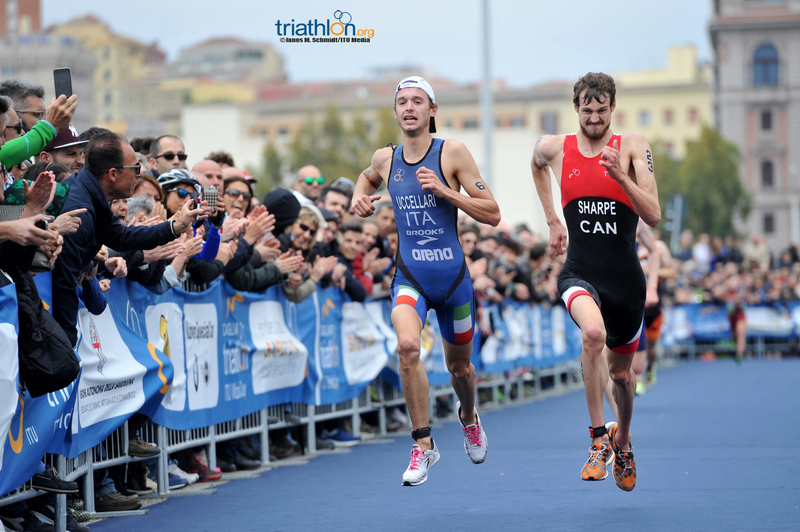 Headlining the maxed out start list is Italy’s own Alessandro Fabian, who is known for his speed on the run. 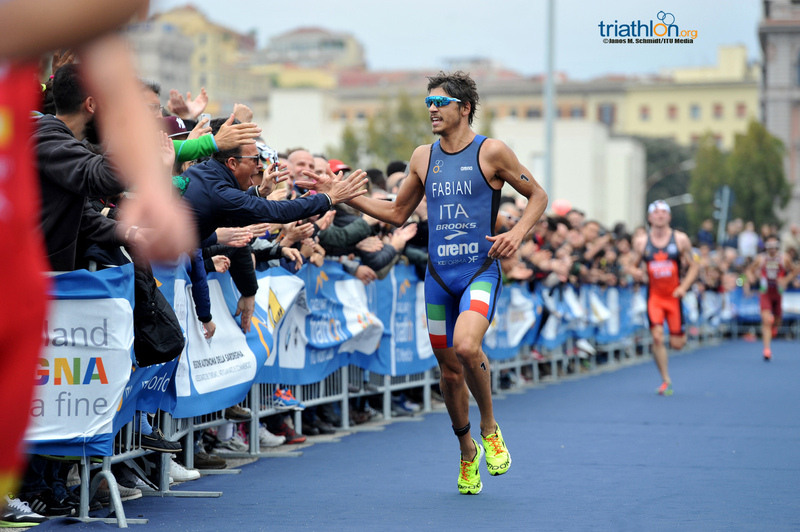 As it looks like he will have no problem being named to the Italian Olympic team, Fabian will just be ready to fly in front of a home crowd making him one dangerous threat this weekend. 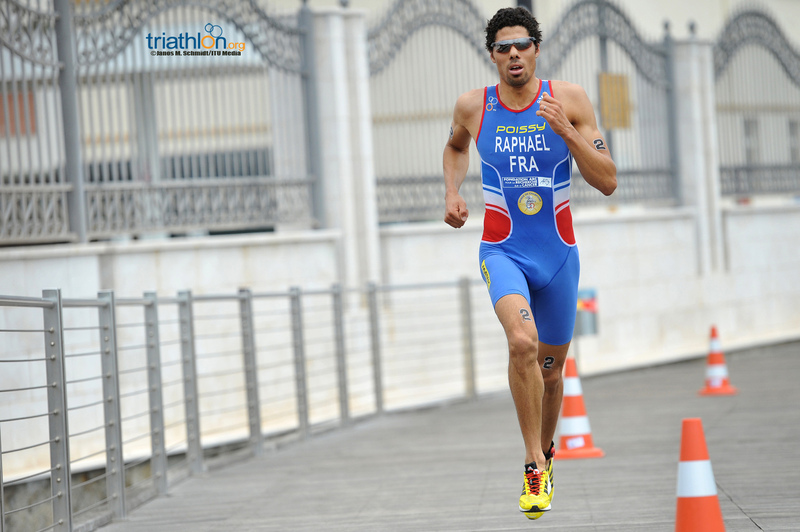 But he’ll contend with France’s Aurelien Raphael, who often leads out of the swim, as well as Wian Sullwald (RSA), who is hungry for a strong finish to claim South Africa a third men’s spot at the Olympics. 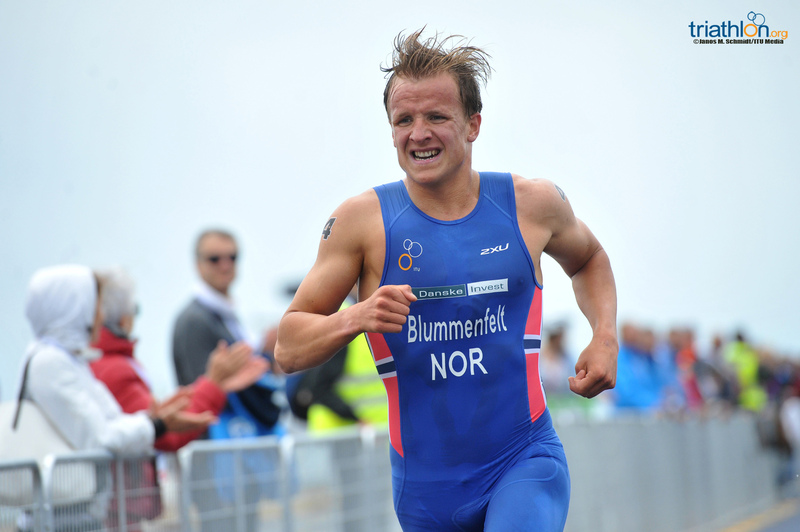 As one of the strongest cyclists in the men’s circuit, Kristian Blummenfelt (BEL) will have the added heat of maintaining his ranking within the top 55 on the men’s Olympic point list, and can be expected to push the pace on the challenging bike. 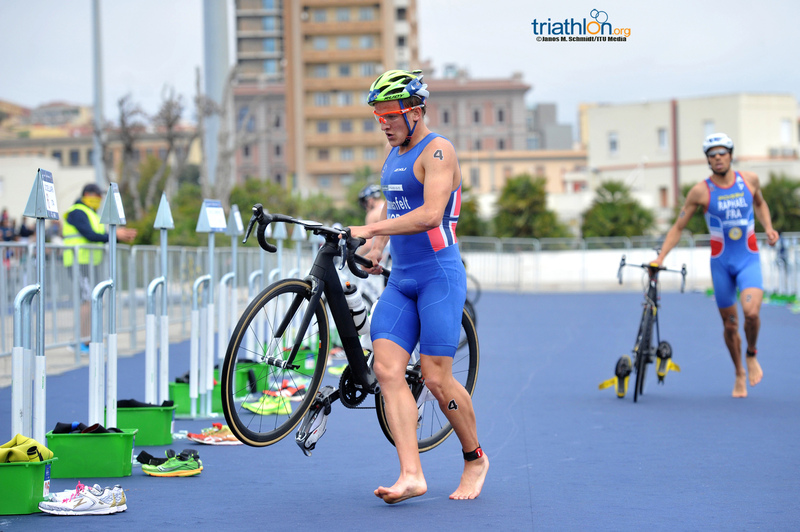 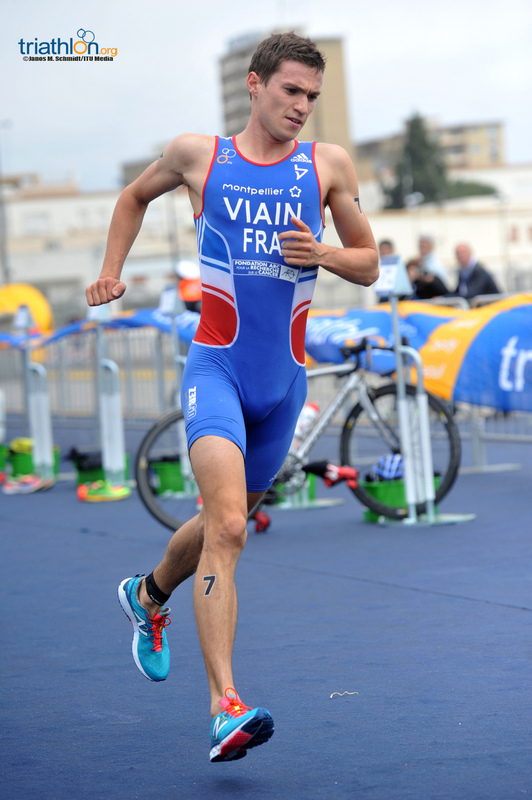 While David Hauss’ (FRA) presence on start lines has been intermittent, the Frenchman brings a wealth of experience to Cagliari. 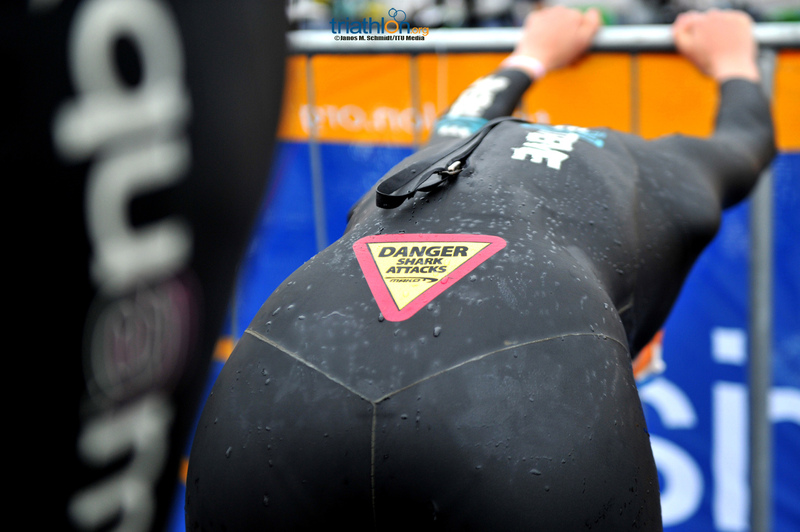 Although he didn’t finish in Mooloolaba earlier this year, Hauss scored two key results last year to ensure he still has what it takes to get the job done. 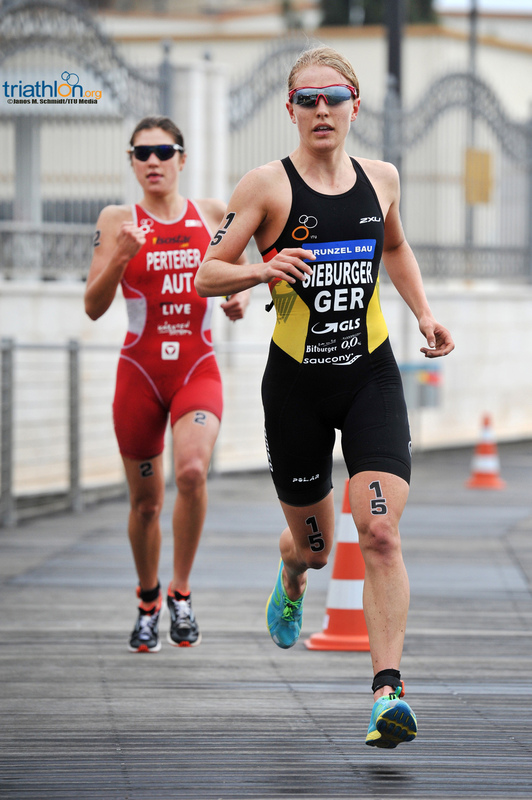 Like Hauss, while Germany’s Steffen Justus has struggled with injury, he, too, has the experience of collecting top finishes. 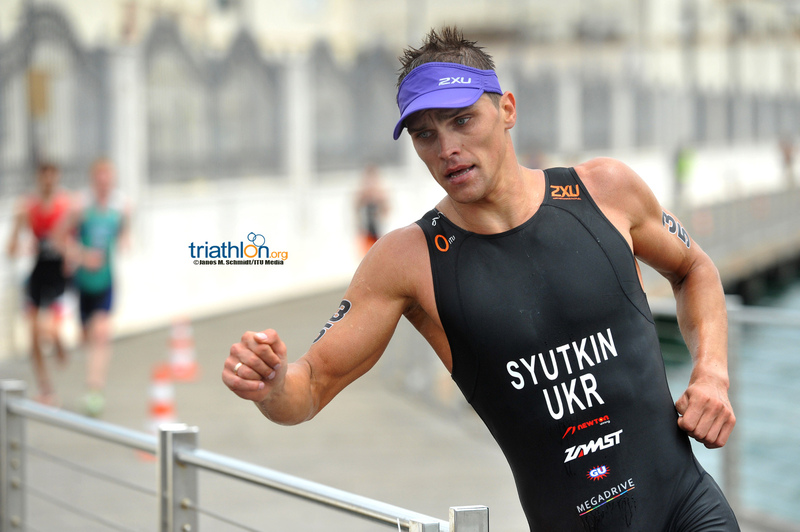 When healthy, Justus can run with the best of them. 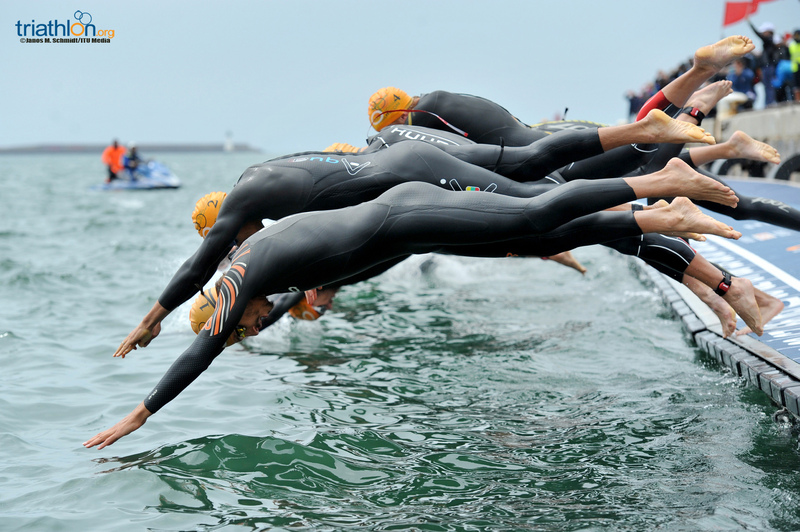 The women will take off first at 10:30am on Sunday, while the men will compete next at 12:30pm. 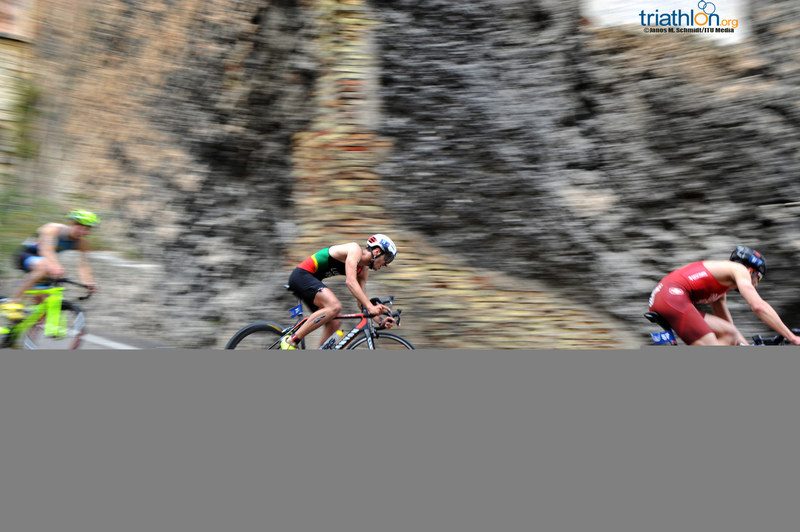 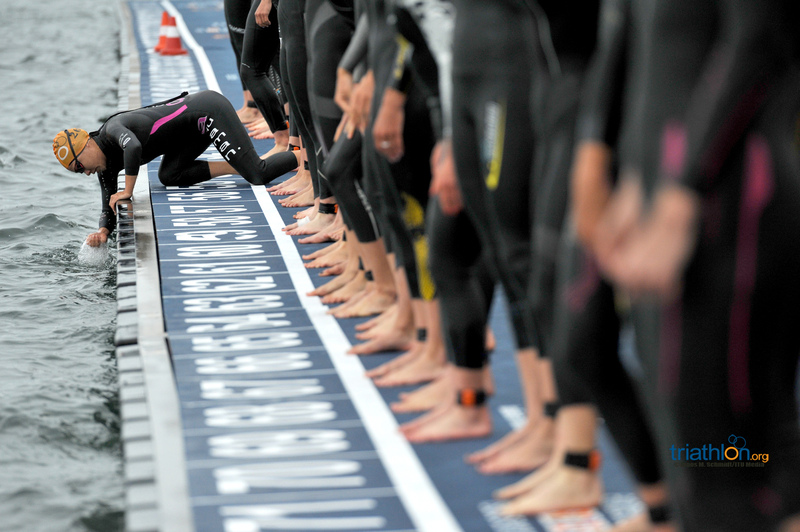 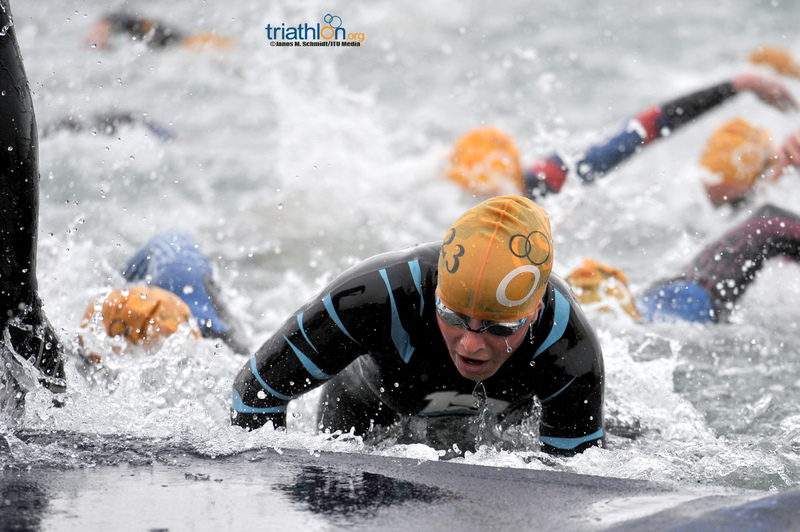 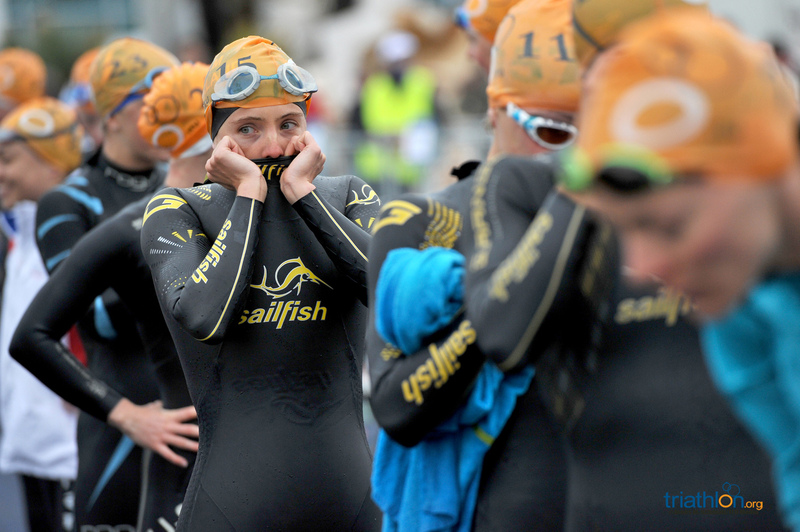 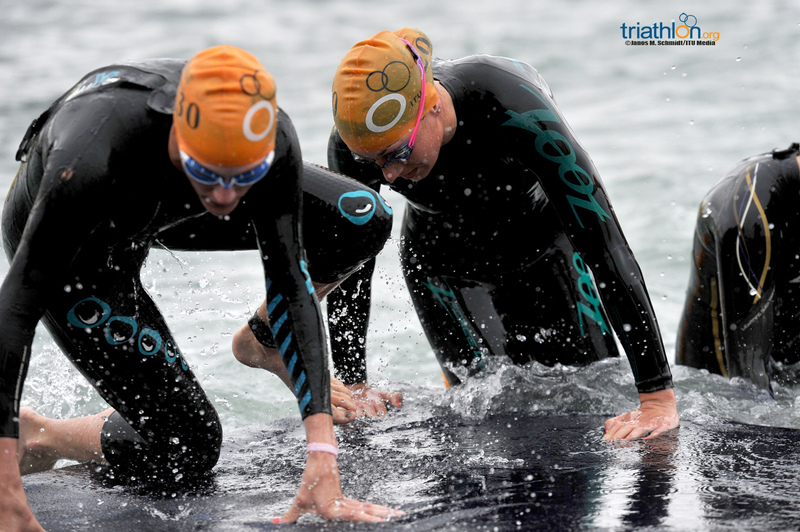 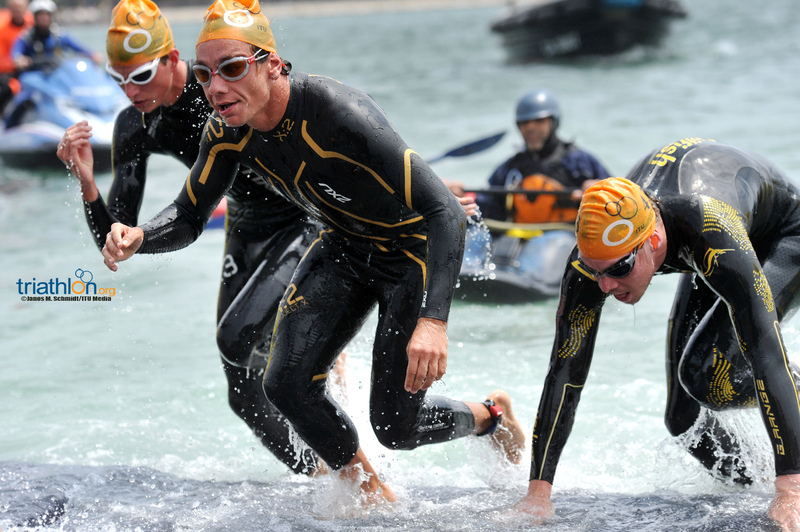 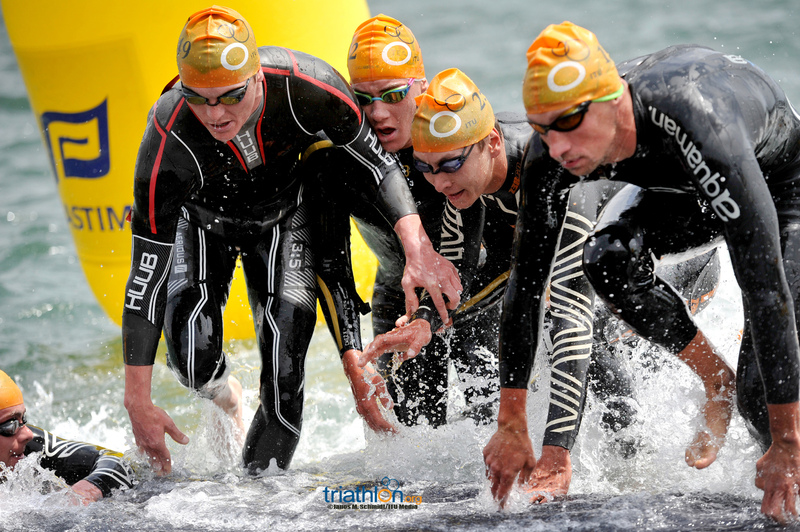 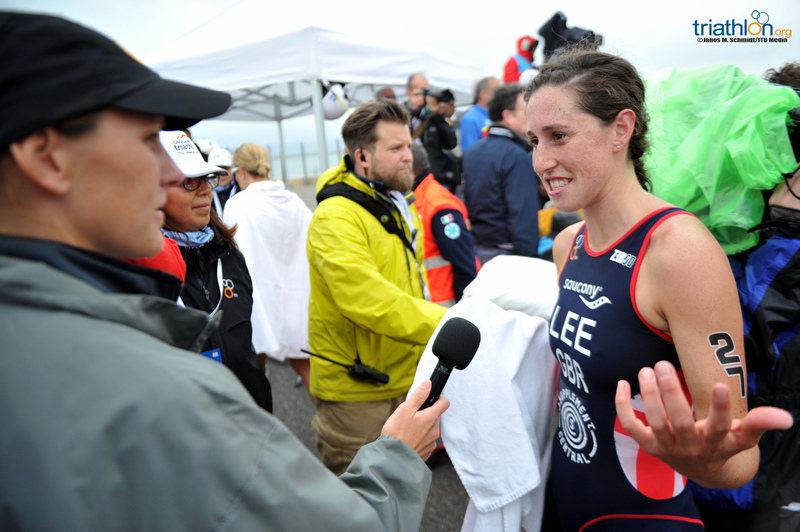 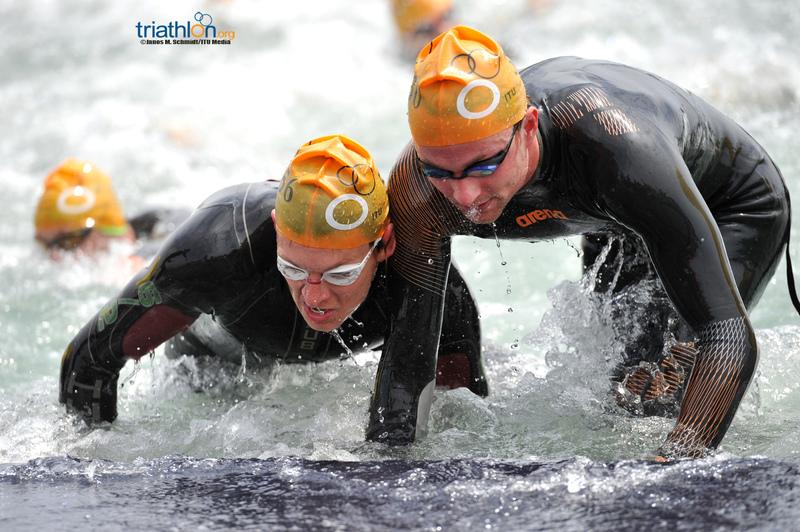 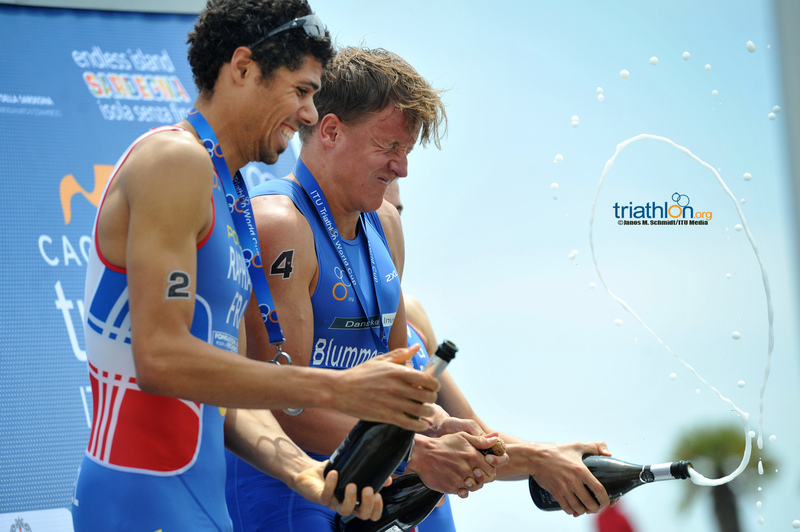 Follow all of the action live on triathlon.org/live and on twitter at @triathlonlive.